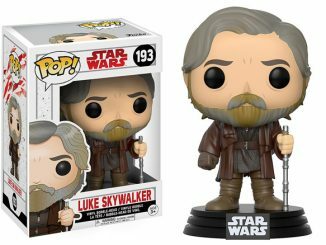 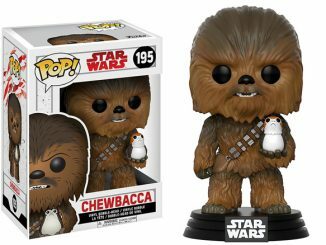 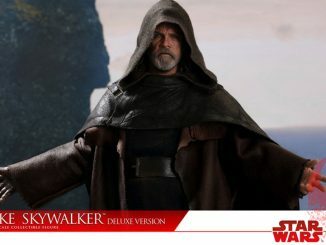 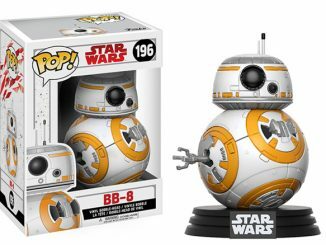 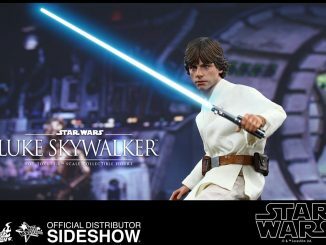 The Star Wars Jedi Luke Skywalker Pop Vinyl Bobble Head depicts the noble young Jedi who is nothing like his father… except he uses a lightsaber… and dresses in black… and has a robot hand. 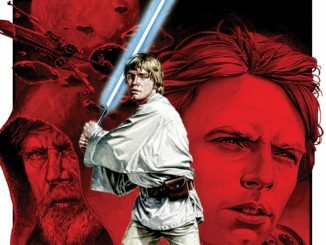 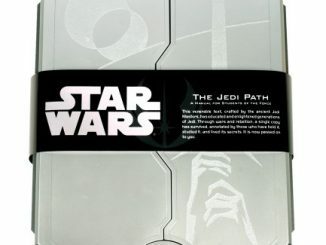 But aside from those things, Luke and Darth Vader are nothing alike… as long as you don’t count the fact they were both born on Tatooine, both are exceptional pilots, and both were taught by Obi-Wan Kenobi, although Luke did actually receive most of his training from Yoda. 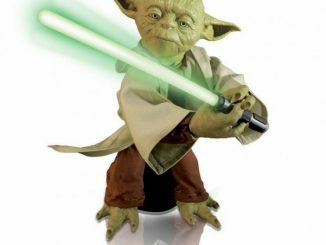 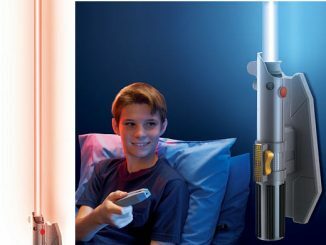 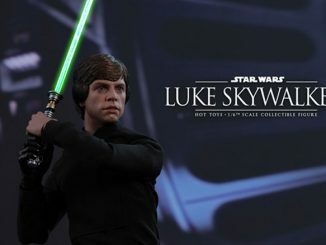 The little Luke stands approximately 4-inches-tall and is ready to take on the Dark Side with his little green lightsaber. 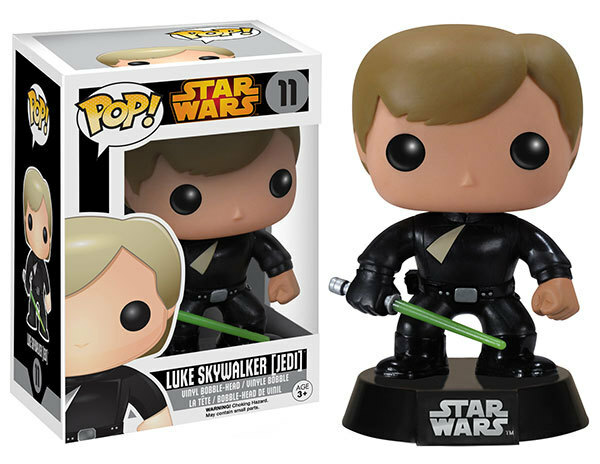 The Star Wars Jedi Luke Skywalker Pop Vinyl Bobble Head will be available April 2015 but it can be pre-ordered now for $9.99 at Entertainment Earth.